Interested in taking a shot at developing your own student personas? Well you've come to the right place! 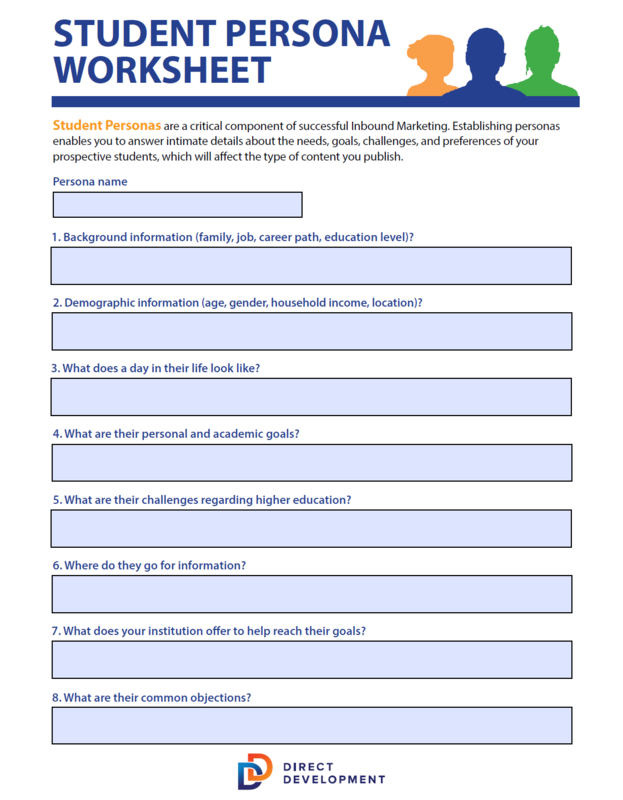 Fill out the form to the right to get access to the editable PDF of our Student Persona Worksheet.